Our ranges of industrial high pressure pumps are reciprocating pumps that use a plunger to move media through a cylindrical chamber. Plunger pumps use a cylindrical mechanism to create a reciprocating motion along an axis, which then builds pressure in a cylinder to force fluid through the pump. The pressure in the chamber actuates the valves at both the suction and discharge points. 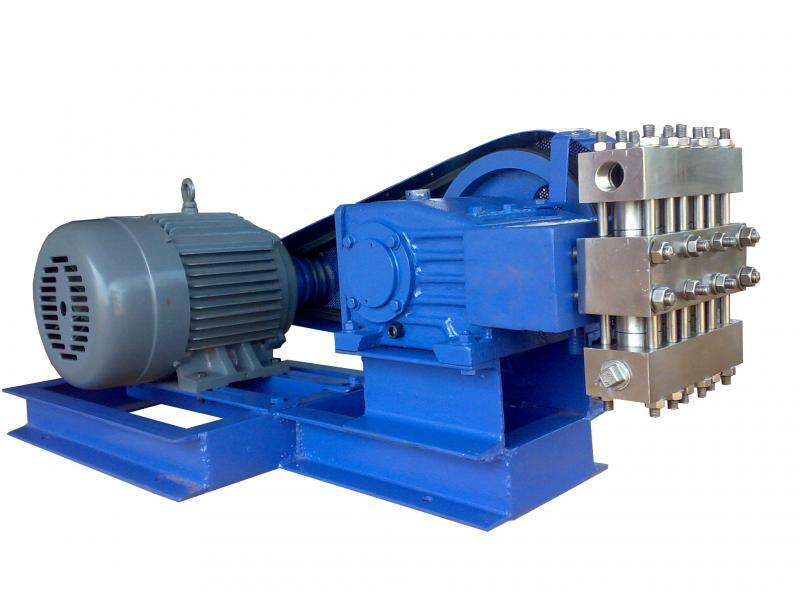 These pumps are used in applications that could range from 70 to 600 bars.